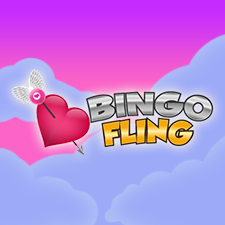 Bucky Bingo is the the online venture of Buckingham Bingo which until 2010 used to run as a bingo hall chain. The site runs on Playtech Software which is a real treat to play. 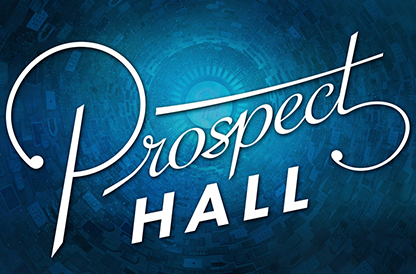 In the lobby, you’ll find the schedule for all pending games including times, price and type. It is very clear and easily followed. There are seven rooms 90 and 75 ball games including speed bingo and a 90 ball room where all the linked games are hosted. 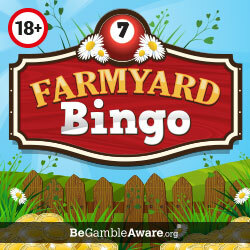 Bucky Bingo is fully optimised for play on all mobile devices. There are currently no apps for Apple or Android at time of writing.